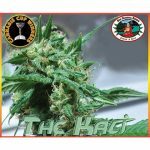 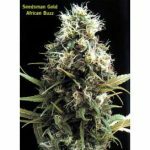 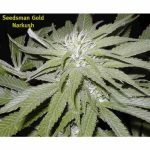 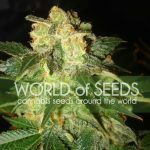 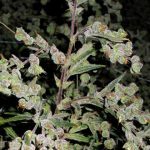 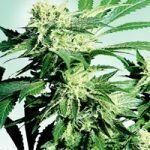 Welcome to dope-seeds.com seedbank where you can buy cannabis seeds from the worlds best marijuana seed banks. 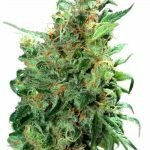 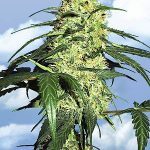 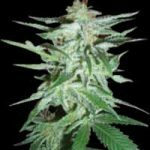 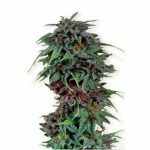 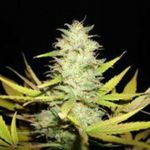 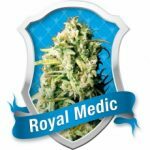 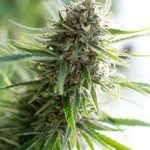 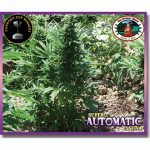 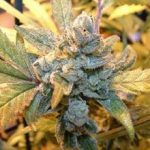 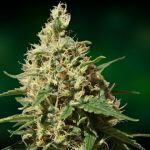 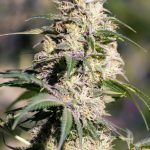 We stock cannabis seeds for you to buy from the USA, Holland, Spain and the UK and only select the best breeders who offer finest cannabis genetics. 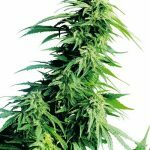 Dope-seeds have been trading online since 2002 so you know we are an established seed company you can trust. 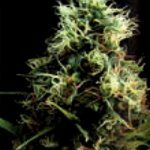 We pride ourselves on our customer service, attention to detail and highly competitive pricing. 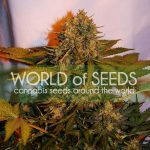 Dope-seeds were one of the first online seedbanks to offer free seeds with customers orders and we are still running tons of great promotions and giving away free seeds with every single purchase. 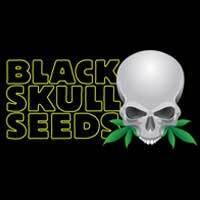 Check out our free cannabis seeds now! 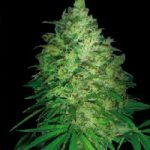 We have a huge range of feminised seeds, regular seeds and of course autoflowering cannabis seeds from the top breeders in the world. 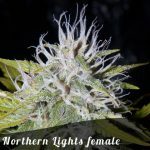 We are always adding new cannabis strains to our collection to insure our customers can get their hands on the worlds premium genetics at the lowest possible price. 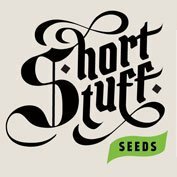 Most weeks we give away free seeds in a facebook competition so its worth heading over there and liking our page for a chance to win. 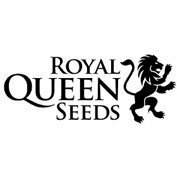 In this weeks competition we are giving away a bunch of free promotional items. 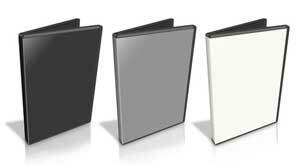 If you spend over a certain amount with us, we will give you a fantastic free gift!